Massive space, great performance. This is the newer variant (ST4000DM004): don't be confused by the number on the ST4000DM005, it is in fact older. 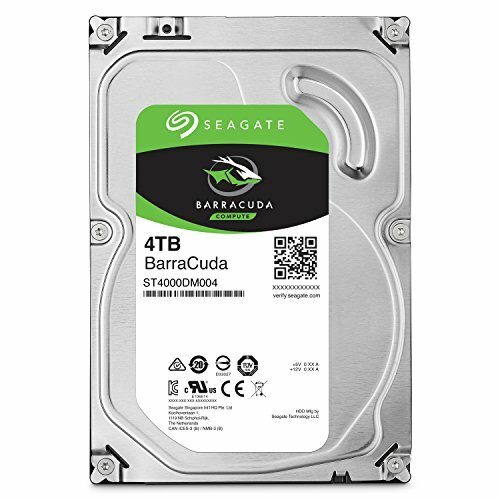 Cheapest 4TB I could find. Not loud. 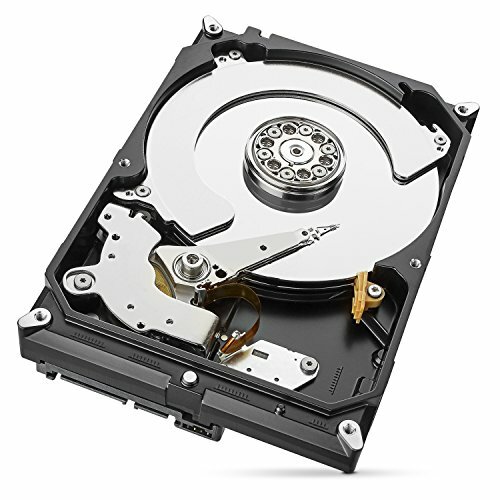 The 5,400RPM speed isn't an issue if you are just using this for video/picture storage. Make sure you get this one (ST4000DM004) and not the older, less reliable and slightly cheaper ST4000DM005. Quiet, fast enough for multimedia drive, excellent $/gb. 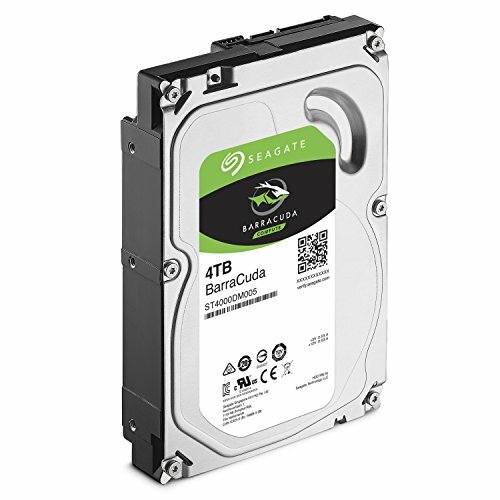 5400RPM HDD by SeaGate. 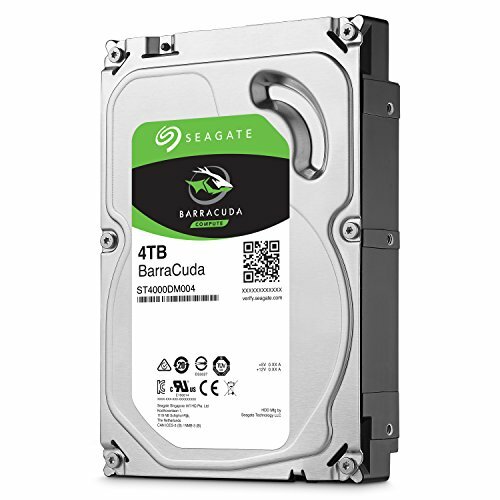 All 4tb of storage. Nothing really much to say. But 4tb for 90$ is definitely good. In hindsight, I would have gotten a 7200 RPM drive just to get a little faster speeds, but this does not disappoint. I usually get about 150MB/s when transferring files in Windows Explorer. I have no issues with this though, it is a well made HDD. Runs fine, no issues yet. Would recommend to anyone. New drive added just before Christmas. Price was right.